Located 17 miles (27 km) south of the Sea of Galilee, Beth Shean is situated at the strategic junction of the Harod and Jordan Valleys. 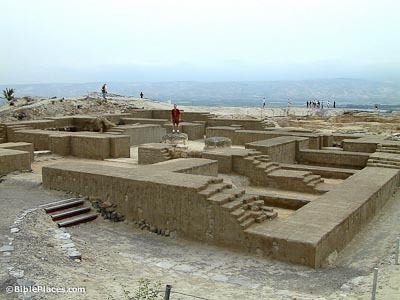 The fertility of the land and the abundance of water led the Jewish sages to say, “If the Garden of Eden is in the land of Israel, then its gate is Beth Shean.” It is no surprise then that the site has been almost continuously settled from the Chalcolithic period to the present. Excavations were conducted in 1921-33 by the University of Pennsylvania under C. S. Fisher, A. Rowe, and G. M. FitzGerald. At that time, almost the entire top five levels on the summit of the tell were cleared. 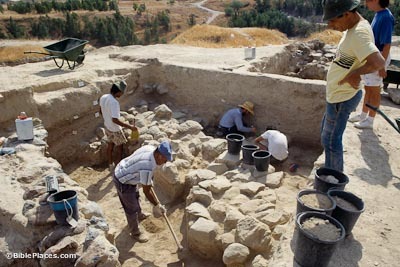 Yadin and Geva conducted a short season in the 1980s, and Amihai Mazar led a Hebrew University excavation in 1989-96. The main finds on the tell include a series of temples from the Middle and Late Bronze Ages. 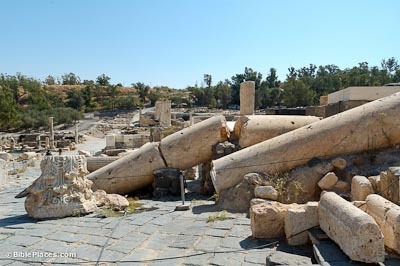 Pompey and the Romans rebuilt Beth Shean in 63 BC and it was renamed Scythopolis (“city of the Scythians;” cf. Col 3:11). 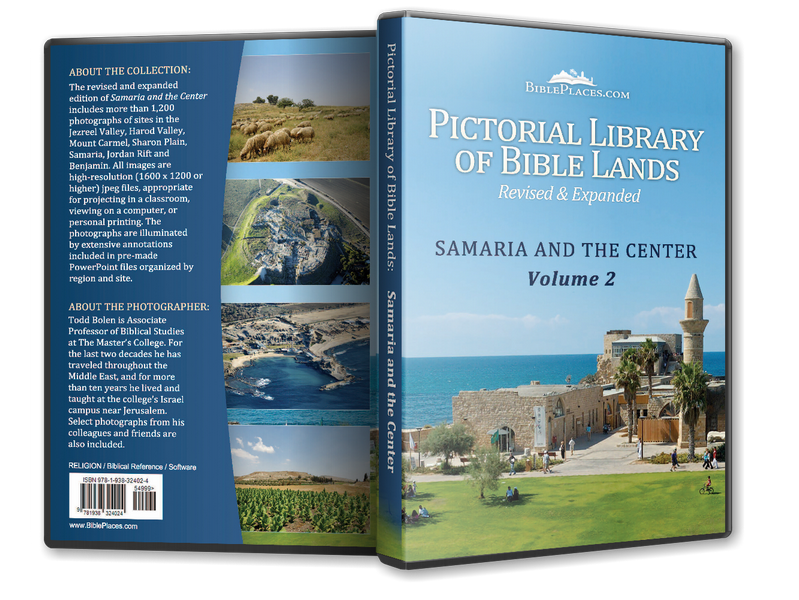 It became the capital city of the Decapolis and was the only one on the west side of the Jordan. The city continued to grow and prosper in the Roman and Byzantine periods until it was destroyed on January 18, 749 by an earthquake. Evidence of this earthquake includes dozens of massive columns that toppled over in the same direction. 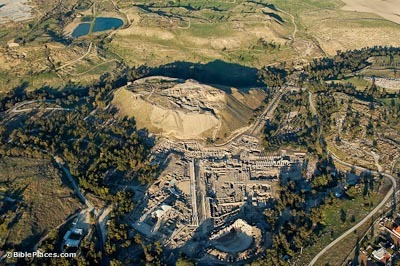 Beth Shean was the center of Egyptian rule in the northern part of Canaan during the Late Bronze Period. Monumental stelae with inscriptions from the reigns of Seti I and Ramses II were found and are now in the Rockefeller Museum in Jerusalem. Also, a life-size statue of Ramses III as well as many other Egyptian inscriptions were found. Together these constitute the most significant assemblage of Egyptian objects in Canaan. The photo at right reflects recent reconstruction of the mudbrick walls.